This piece has linear focus but is built from layer upon layer of acrylic paint. In areas the paint is peeled back to reveal the layers underneath. 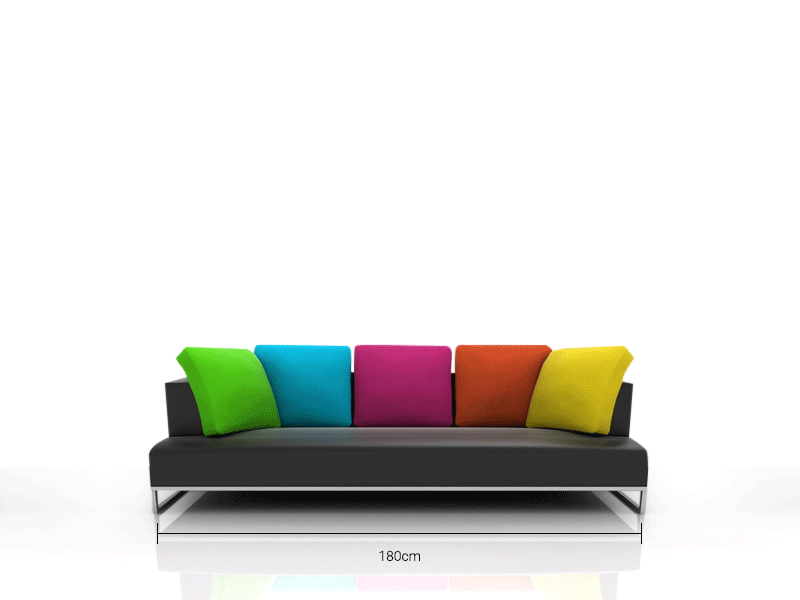 It is a bright and colourful piece to enliven your home environment. This piece is part of a series which I am currently working on.